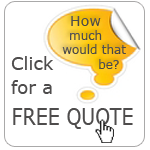 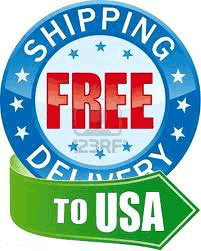 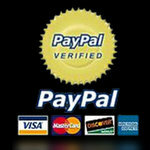 Professional graphic design services and shipping Absolutely Free within the USA. 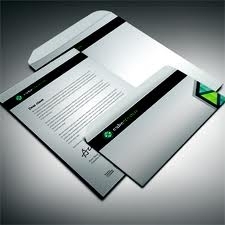 We offer standard #10 envelopes with full color printing on quality materials at a very reasonable price. 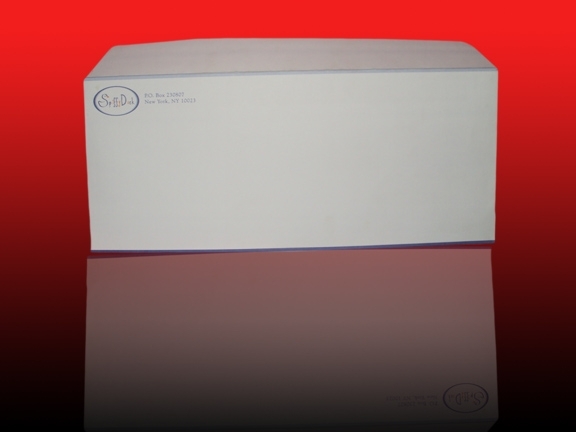 You can obtain a classy design on a superb stock for your no 10 envelopes, we will apply with sand effect, foil stamping, spot lamination and aqueous effect on a paper of your choice. 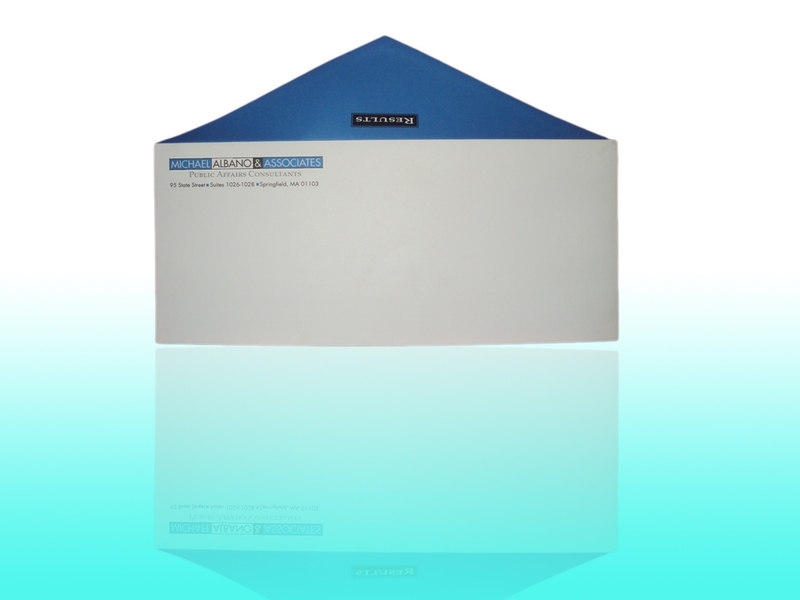 Our professionally printed envelopes are available in full color, 2 color and even in 1 color, in all custom sizes, card, plastic & vellum stock and more. 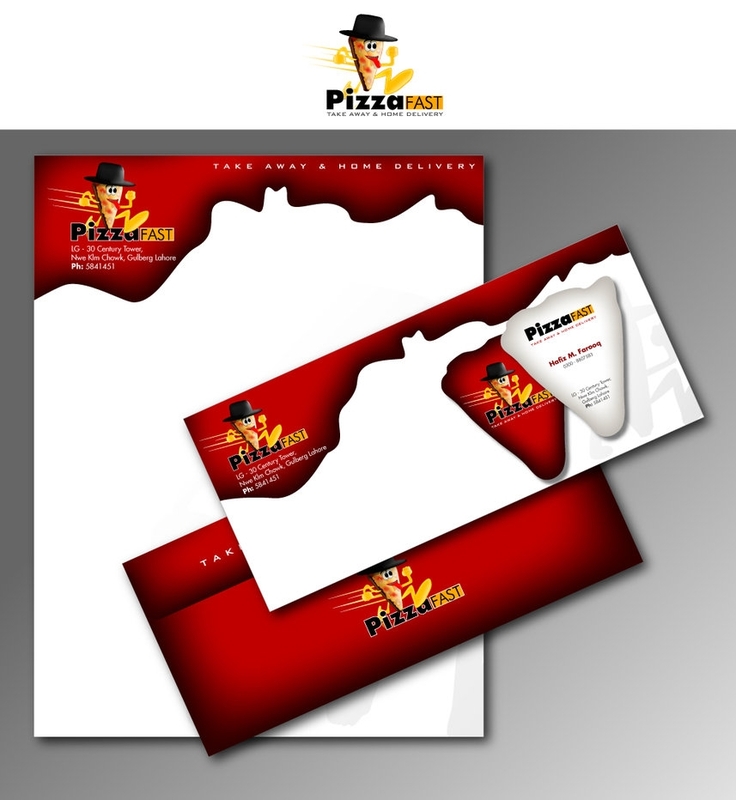 Please give us a try to make a professional business envelopes for you company and business to attract more customers to you and we bet you will even hardly detail your self to recommend us with your customers too.